Viewed recently by 16 people. 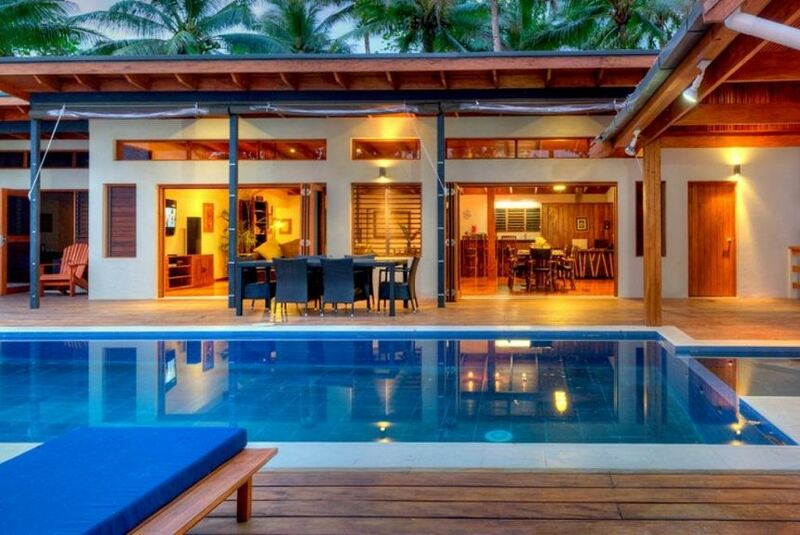 Secluded by the lush coastal vegetation of Fiji's famous Coral Coast, our Coral Cove Private Beach Villa provides a relaxing sanctuary for anyone in need of a little beachside luxury.Coral Cove Beach Villas are the ultimate in private full-service holiday accommodation, we know what it takes to create the perfect holiday. Coral Cove is more than just a Villa it is like having your own private beach resort for you and your family a million miles from the crowds.